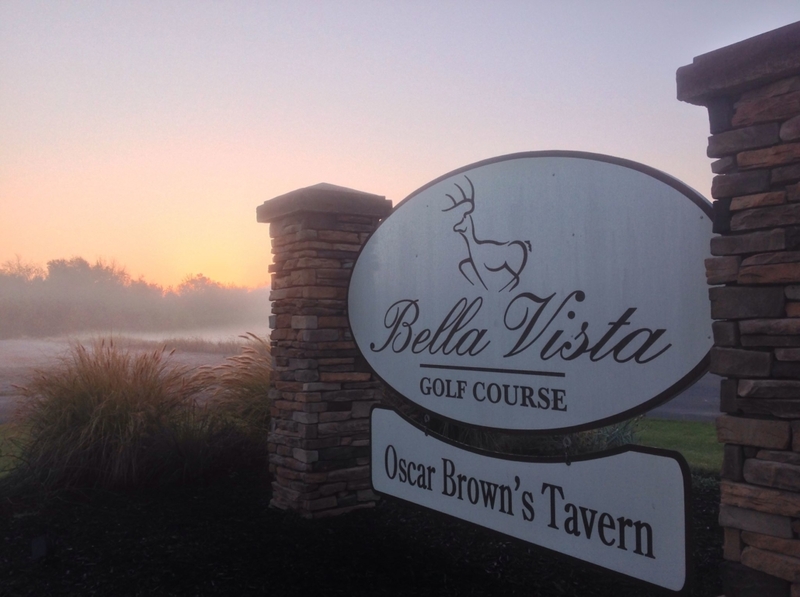 Bella Vista’s Practice facility is a tour standard, 4 acre site. With an elevated bent grass hitting area, 5 elevated greens provide you with well-marked targeted landing areas. 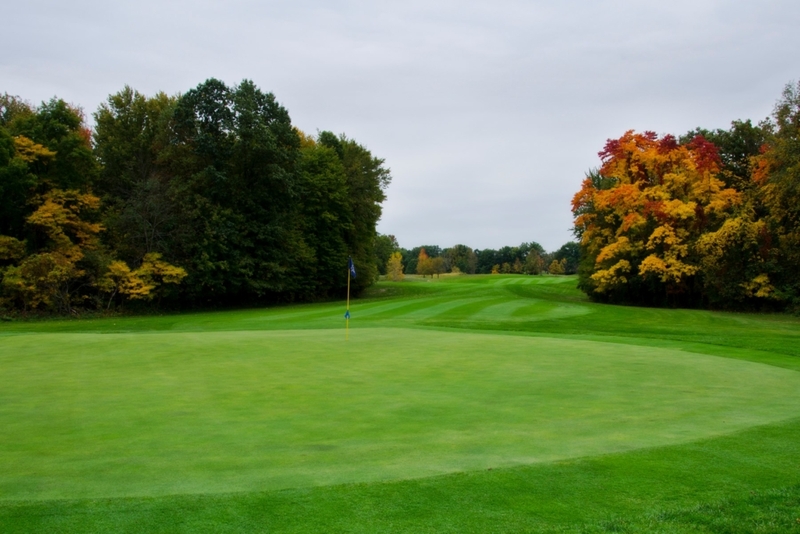 Our short game area is also tour quality and includes a large regulation green with sand bunker, various lengths of rough, and mounding to easily simulate any shot the player will face on the course. Opening Hours will run in conjunction with Pro Shop seasonal hours. Our state of the art GC2 performance simulator (used by Ping, Taylormade, Srixon and many PGA tour players) is an outstanding way to keep your golf game crisp and honed. Especially during the winter season when most golf courses and driving ranges are closed and the weather does not permit practice. Whether you chose to play one of our winter leagues, practice on the 99.9% accurate driving range or playFirestone, St Andrews or Carnoustie with your buddies.